Class 4 5000mW(5W / 5 watts) High Powered Burning Lasers. They are the most powerful handheld lasers that you can buy in the market. 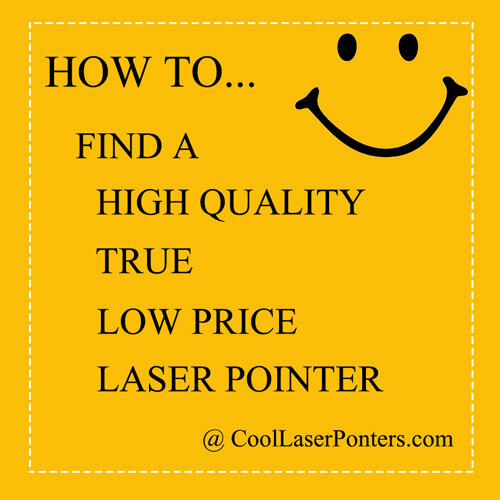 Unlike many other sellers who entitled 500mw or even 50mw lasers as 5000mW, here at BestLaserPointers.com, we guarantee these 5w lasers output power is no less than 4.8 watts. Such high power handheld lasers can only be blue lasers, so be carefuly when you see any 5 watts green/red/yellow laser pointers.